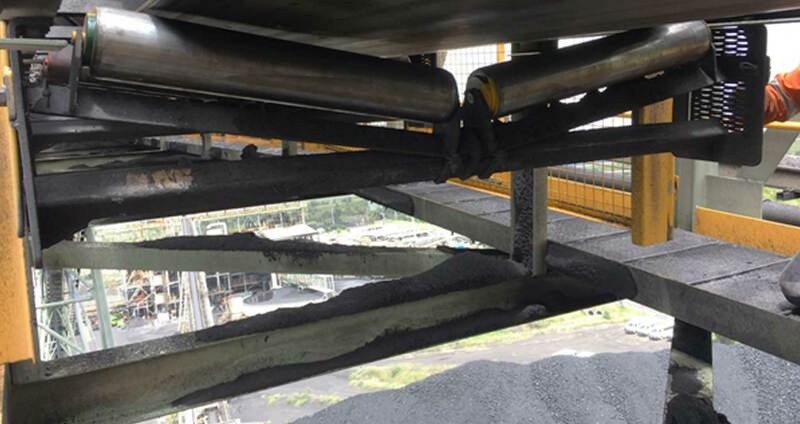 CONVEYOR INNOVATIONS INTERNATIONAL PTY LTD – The Future in Conveyor Technology is Here! 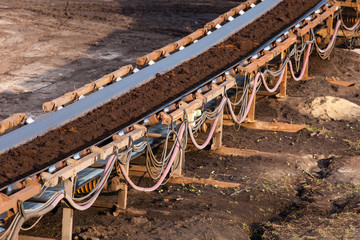 The future in Conveyor Innovation is here! CONVEYOR INNOVATIONS INTERNATIONAL PTY. LTD.
CII is the new standard in conveyor technology. Specifically developed to out-perform all available products available on the market today. Achieving significant cost reductions and increasing productivity. 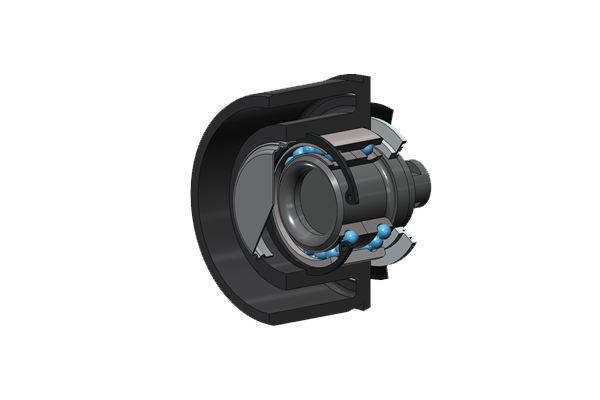 CII have designed our sealed bearing unit with negligible drag at the rim to overcome traditional causes and failure in generic rollers. The endcap is CNC machined, seating the bearings perfectly within the end cap. The inside is further sealed to negate ingress at the back of the endcap. Furthermore, the internal space between the bearing and axle is secured by a special cap containing additional lubricant (grease), to prolong the life of the bearing. CII released the Gen 7 specifically to improve incidents associated with failure, often inherent with conventional rollers. Thanks to Gen 7, mines & ports are using less rollers over time, resulting in increased production, and driving significant cost savings. 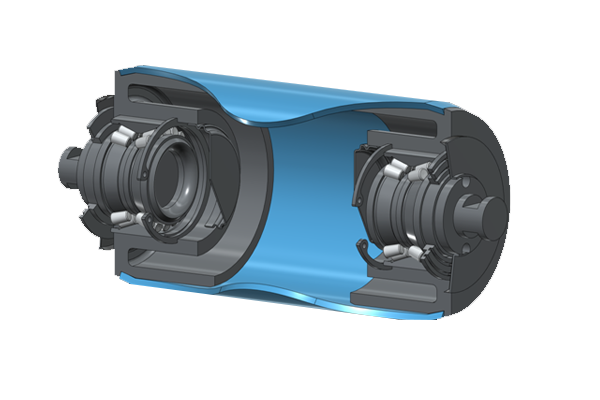 The prototype bearing assembly (endcap) is mass swagged at the end of the tube, eliminating the need to weld roller ends. 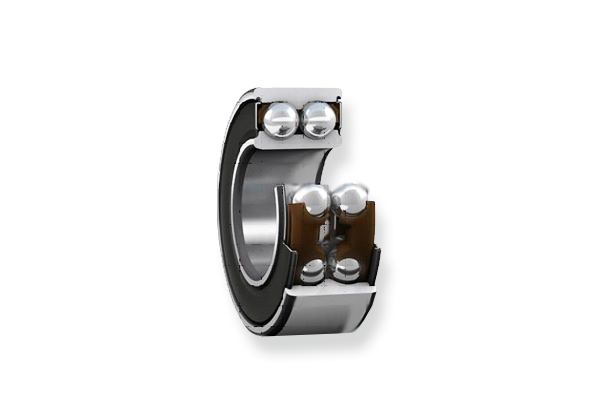 Bearings can be either double angle contact, or double roller tapered. Ideal for high speed conveyors, these bearing assemblies contain axles and bearings. The Gen 7 is made of a hardened alloy to largely reduce the impact of corrosion on a steel bearing assembly (decreasing maintenance issues). A safety bar, similar to an axle, can be inserted between both end caps – however, there has not been a requirement for this feature, since the Gen 7 went into production. A conventional roller axle dictates the size of the bearings. A stub axle uses a larger bearing to accommodate a higher load. The Gen 7 is robust and positioned to operate 24 hours a day, over many years. Gen 7 comes with a DAC 396837 roller bearing to achieve Dynamic Load : 39.7kN; and Static Load : 36.5kN. 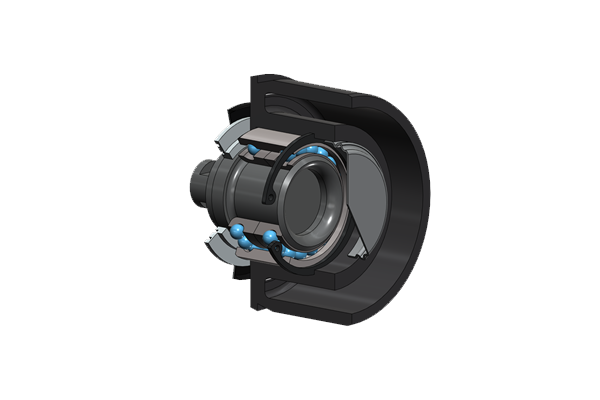 The clear advantage in using our bearing is the ability to take both radial and axial load and the bearing is perfectly aligned with virtually no axle float. Generally, the size of the axle in conventional rollers dictates the size of the bearings. With a stub axle you can use a larger bearing to facilitate a higher load. CII Rollers demonstrate high-performance, and are reliable and robust to operate 24 hours a day, over many years. Gen 7 has a longer life than conventional rollers and comes with a DAC 396837 roller bearing for Dynamic Load : 39.7 kN; and Static Load : 36.5kN. Handles both radial and axial load. The bearing is perfectly aligned, with virtually no axle float. CII manufacture three tube protocols: Carbon Steel; VitreSteel; and Aluminium. Carbon Steel and Aluminium are about 280MPa. Vitre Steel is extremely tough with a 650-750 MPa. Weight: our axle significantly reduces the weight by over 1000mm in length. Each CII endcap is identified with a serial number and delivery date. One paint colour represents the year of installation, another colour indicates the length the product has been in service (eg blue – 2018, red – 2019). Your product installation can be tracked and recorded at a glance. CII specialise in the design, manufacture and supply of Conveyor Idler Rollers. 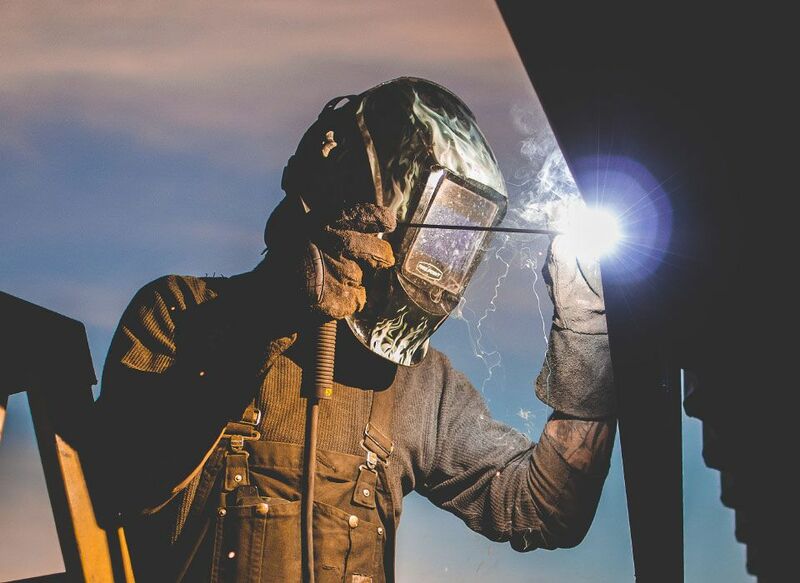 Our operations are based in Emerald, Queensland, with our manufacturing facility located just over the border in Sydney, NSW. 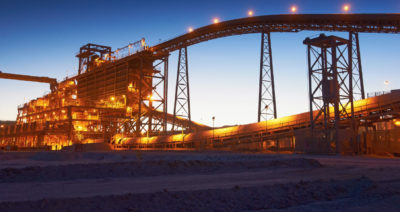 CII partners with leading mining companies, working together to innovate conveyor technology to improve performance, as well as representing substantial cost savings. 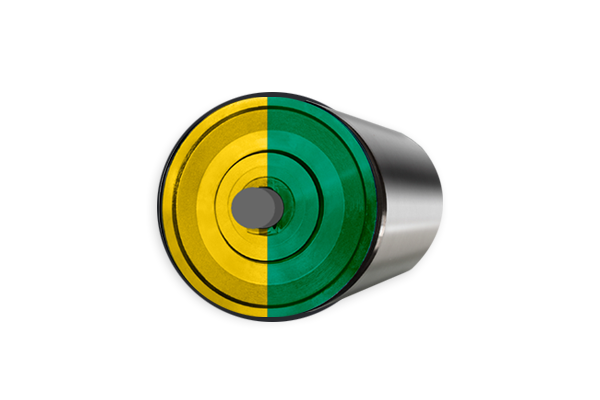 The CII Roll App has been developed to collect and record idler roll performance using smart device technology. The CII Roll App is a sophisticated data base for mapping the entire conveyor system for condition monitoring of components (including rolls). You can now record failures, change-outs, and emails to prioritise maintenance, daily inspections, generated work order for each conveyor. Data entered during inspection is emailed to site office, stored and planning in the form of an excel spreadsheet, recording failed rollers by type and SAP Number. 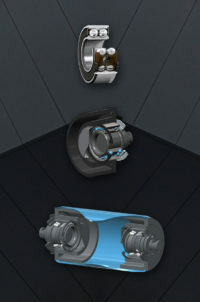 Development of the CII Roll App allowed us to explore the process of ‘how to detect roller failure. CII Rollers are designed to help eliminate the causes of failure inherent in conventional rollers. 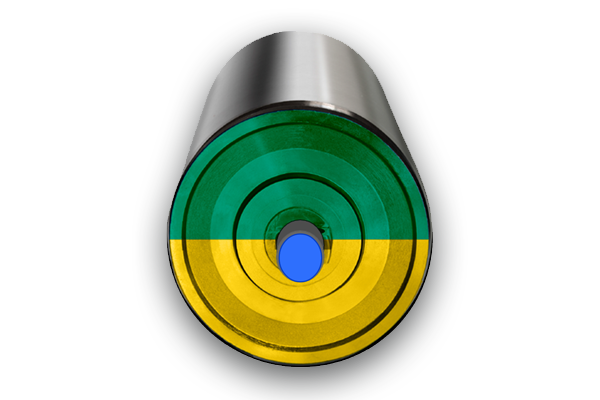 The CII Roll App for iPad automates the process of recording roller failures and source. 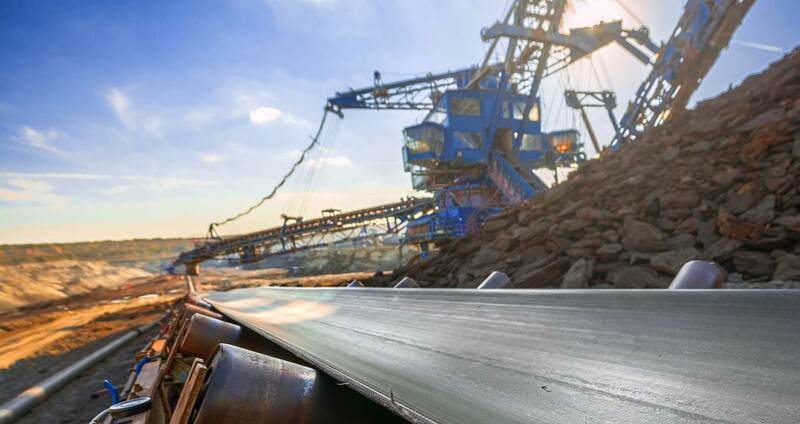 The iRoller means real-time monitoring for mines and ports, helping operations to predict change-outs and reducing unscheduled stoppages.me. Large companies benefit, with the ability to monitor off-site, saving fly-in & fly-out costs from larger mines operating from remote locations. CII assist companies by reducing unscheduled stoppages, thereby saving mines and ports costs. 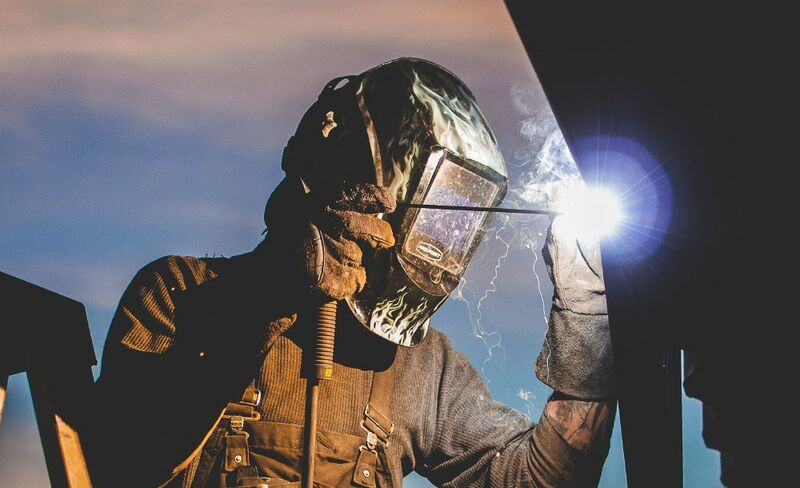 Backed by our ‘Industry First’ – 5 Year Warranty. CII technology out-performs within its’ field and is prone to less failures. 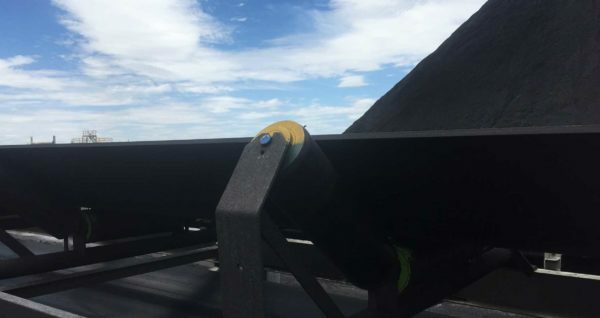 Innovative Conveyor Solutions, developed to significantly reduce operating costs, leading to increased productivity and improved risk assessment. 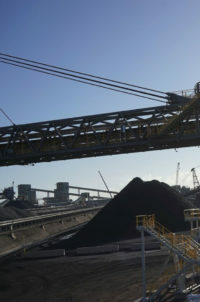 CII is manufactured under strict quality management systems, and used by leading industries Rio Tinto, BHP-BMA, Glencore Xstrata, and Port Authorities.